Neuroimaging has enormous potential to improve the clinical care of patients with psychiatric disorders, but has yet to deliver. The PSYSCAN project will address this issue directly by developing a NI-based tool that will help clinicians resolve key clinical issues in the management of patients with psychotic disorders. 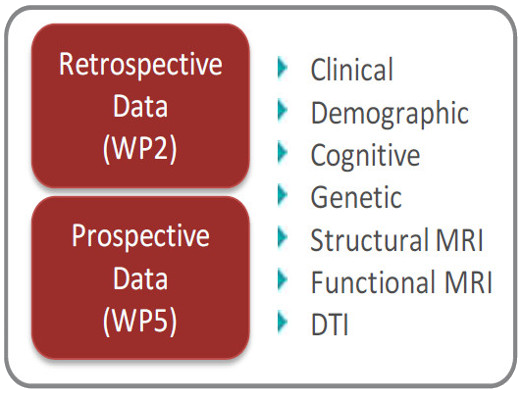 Clinicians will use the tool to assess patients with a standardized set of NI and complementary demographic, clinical, cognitive, and genetic measures. The clinician will enter data on to an iPad, and these data, along with NI data will be electronically transferred to a central facility for analysis. The results will be delivered to the clinician’s iPad and will indicate the likelihood of a given clinical or functional outcome. 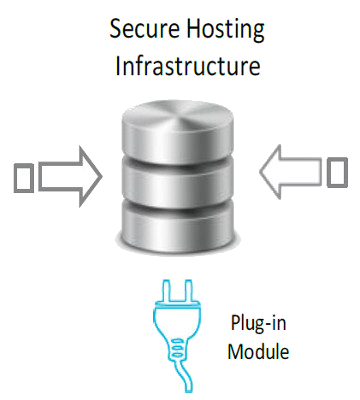 The tool will have 3 clinical applications. 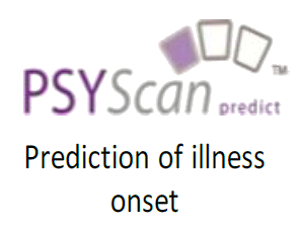 PSYSCAN-Predict will facilitate prediction of the onset of psychosis in high risk subjects. 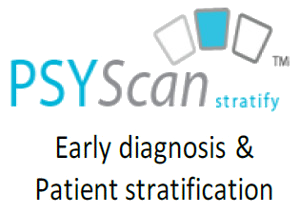 PSYSCAN-Stratify will aid early diagnosis and the stratification of patients with first episode psychosis according to future course and outcome. 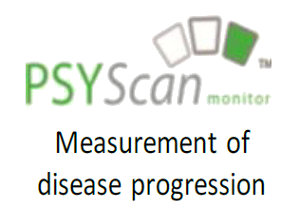 PSYSCAN-Monitor will allow clinicians to measure progression of the disorder over time. Once developed, the tool will be validated in 2 large scale naturalistic studies using the consortium’s extensive network of centres. 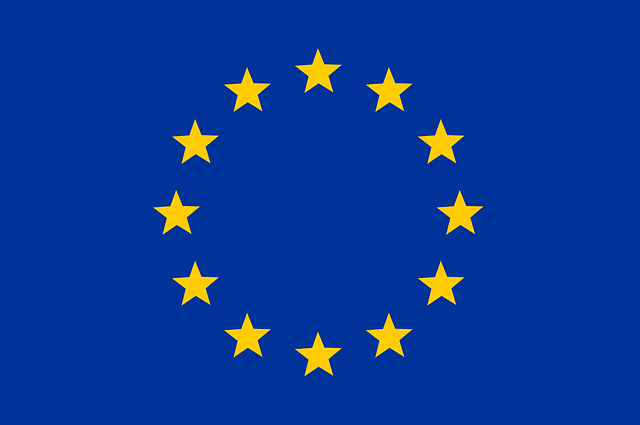 The validated tool will then be disseminated to clinical centres across the EU. 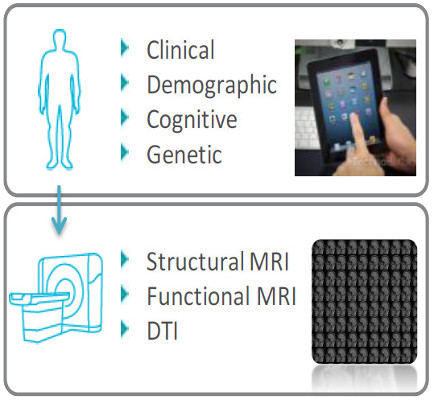 The PSYSCAN project involves a world-class consortium of experts on Neuroimaging and Psychiatry that unites academic centres, SME’s with image processing and computerised testing expertise, a large medical device provider, and the pharmaceutical industry. The consortium is thus ideally suited to translating expertise and knowledge in Neuroimaging to build a tool that can be used to improve the care of patients with psychiatric disorders. These pages provide you with some general information about psychotic disorders. The project is coordinated by King´s College (KCL). Project Coordinator is Professor Philip McGuire, Professor of Psychiatry & Cognitive Neuroscience in the Institute of Psychiatry at King’s College London and Honorary Consultant Psychiatrist in the South London and Maudsley NHS Trust. In case you would like to get more information about the international PSYSCAN team and the scientific objectives and structure of PSYSCAN, please visit the pages The Team and Work Plan.